If you are looking for a nice starter home or downsizing this is the one. Nice master with a large master bathroom. Lots of room for entertaining. Sunroom on the back. 3 nice storage sheds. It is located in town and walking distance to downtown. At a great deal below tax value. Chowan Middle Middle School / Public 5 11.36 mi. John A Holmes High High School / Public 2 0.4 mi. Lawrence Academy * Elementary School, Middle School, High School / Private N/A 10 mi. Perquimans County High * High School / Public 4 10.72 mi. 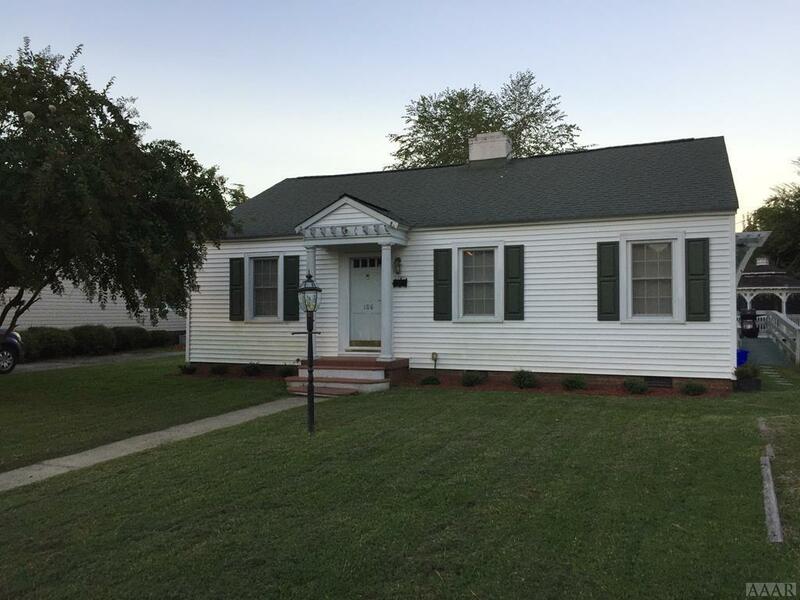 108 Morris Circle, Edenton, NC 27932 is a 3 bedroom, 2 bath single family home was sold for $92,000.